Last month, we happy to welcome in two new breweries to our monthly curations. From Toronto, we had Left Field Brewery. 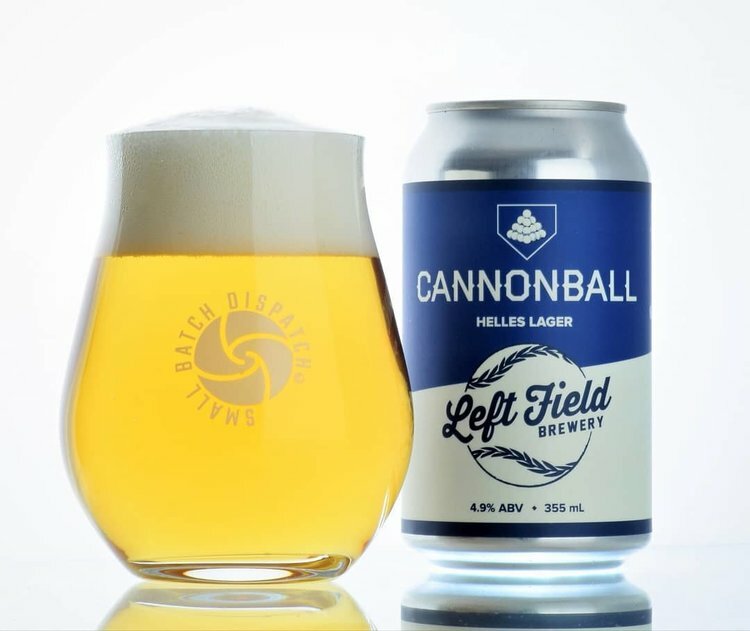 A small baseball-themed brewery that has become very popular all over Ontario. From Kingsville, Grove brew house. Don’t feel bad if you don’t know where Kingsville is, as we just learned recently! Close to the Detroit border, it is near Pelee Island. Grove Brewhouse is attached to a small hotel and is also home to a large restaurant.